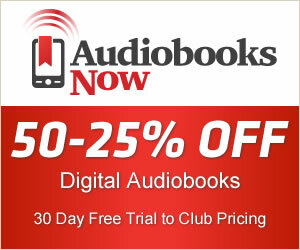 In cheap-audiobooks.com you can find all audiobooks written by Arthur Conan Doyle. We have 157 audiobooks Arthur Conan Doyle. Sir Arthur Conan Doyle¿s Sherlock Holmes tales are rightly ranked among the seminal works of mystery and detective fiction.